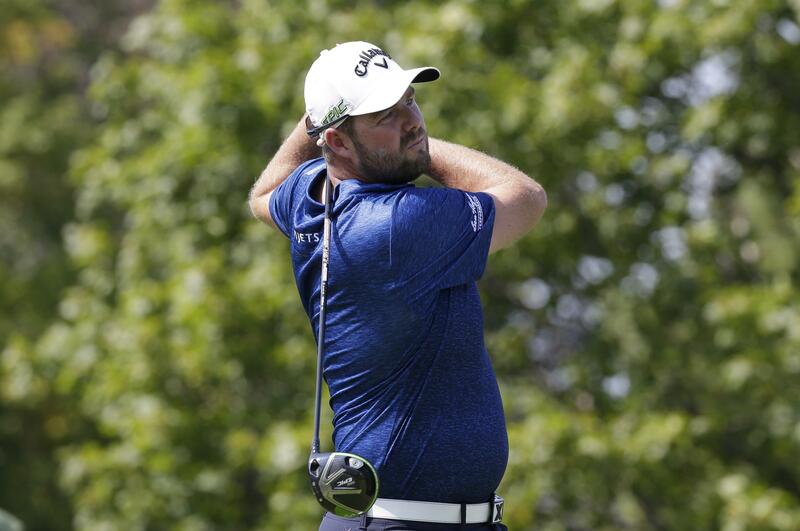 LAKE FOREST, Ill. – Marc Leishman has a short memory when it comes to golf, which only helped him at the BMW Championship. Published: Sept. 15, 2017, 11:33 p.m. Updated: Sept. 15, 2017, 11:39 p.m.